IPA is an EU-funded financial mechanism that aims to help countries that are in the process of EU membership. IPA was created in 2007. - Development of civil society. Assistance is provided within the framework of documents governing a country's relationship with the European Commission, mainly European Partnerships for Potential Candidate Countries and Accession Partnerships for candidate countries. Countries that benefit from IPA include the former Yugoslav states (excluding Slovenia, which is already a member of the EU), Albania and Turkey. 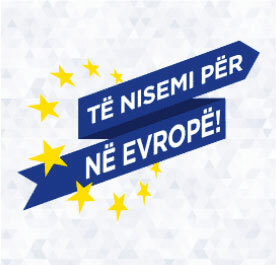 However, IPA is a flexible instrument that can be used to help other countries outside the pre-accession process, always implying that IPA-funded measures are part of a regional, cross-border, inter-state or international framework and do not overlap other EU programs for External Assistance. 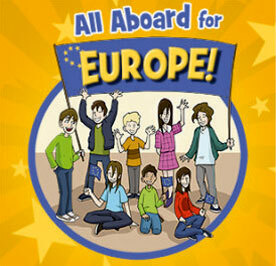 This assistance through IPA is based on a long-term strategic planning, which includes the Multiannual Indicative Strategy Paper - a document defining the amount that the European Commission intends to spend in a country for a specific period as well as the priority areas where IPA funds are allocated. Strategic planning is also done through programs that can be annual or perennial. IPA assistance, among other things, can be divided into investment, subsidy, administrative cooperation, participation in EU programs and budget assistance. The latter is allocated in rare cases and is subject to monitoring. For the allocation of IPA funds, each year is developed an IPA programming cycle, during which are defined projects that will be funded through this instrument. Management of IPA programs is realized depending on the capacities of a country for implementation. 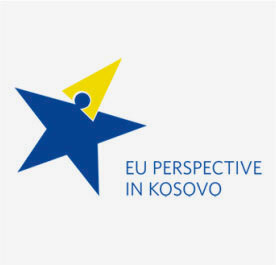 In Kosovo, the institution that manages the management of IPA programs is the European Commission Liaison Office. 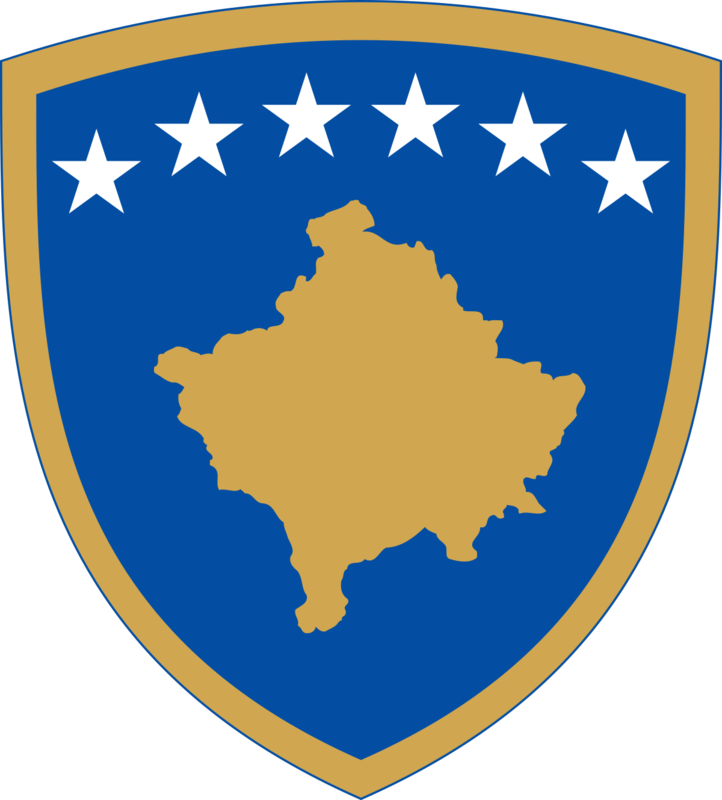 For the years to come 2011-2013, IPA funds for Kosovo shall focus on the rule of law which generally includes law enforcement bodies such as police and courts, public administration reform and economic development. These priority areas are set out in the Multiannual Indicative Planning Document 2011-2013, which is also the main reference document for IPA project.